Driving Directions: From Main Street turn onto 14th Street. 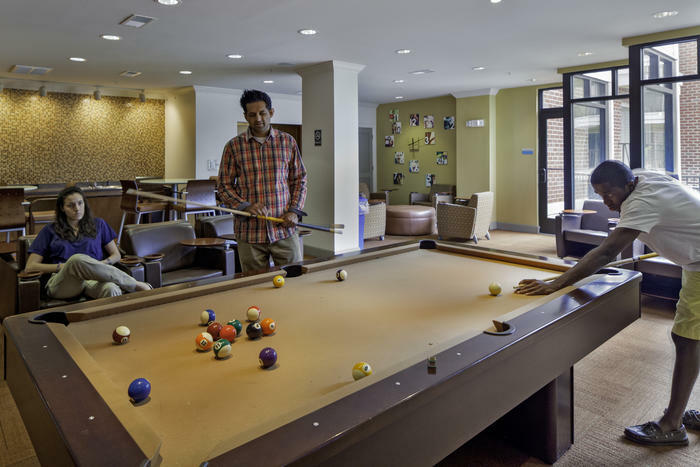 To visit our leasing office take your first left onto Wertland. 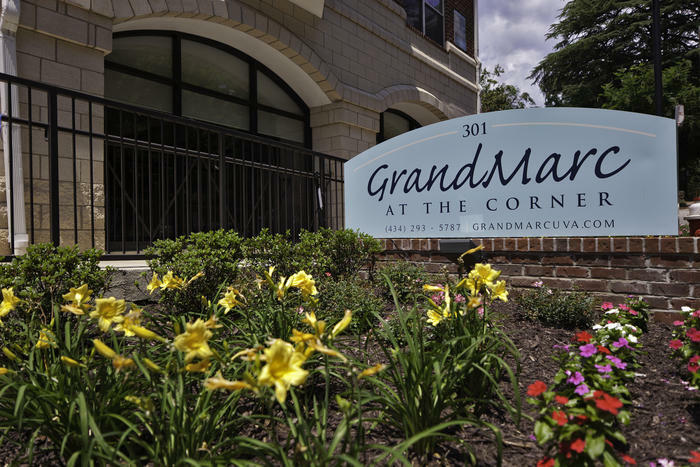 GrandMarc at The Corner is the second property on your left. Utilities: Included: Cable, Internet, Water & Furniture. 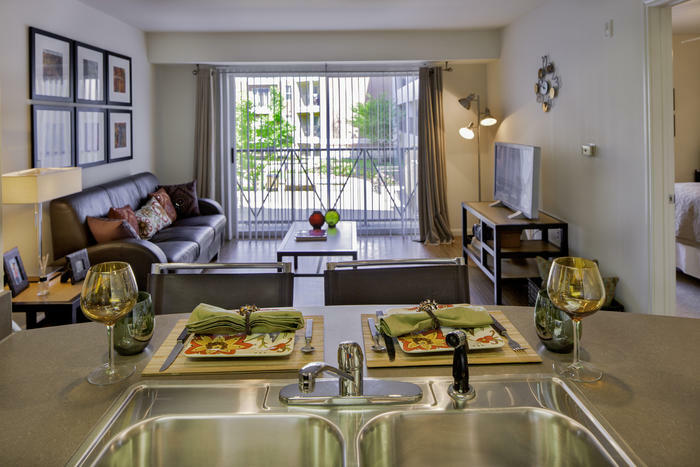 At GrandMarc you'll find everything you'll need to maximize your time and comforts in our apartments with fully furnished options, private baths, a washer and dryer in each unit, and gourmet kitchens. 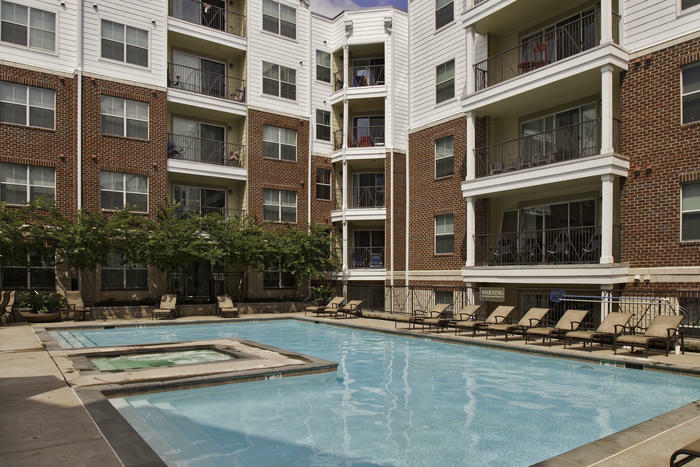 Our lease includes high-speed wireless internet, premium HTC cable, water, and trash removal. 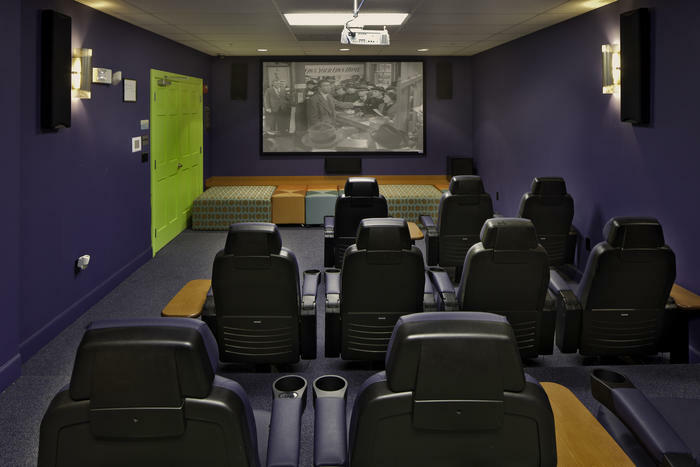 We also have top of the line amenities here on the property including a movie theatre, workout facility, pool and internet cafe! 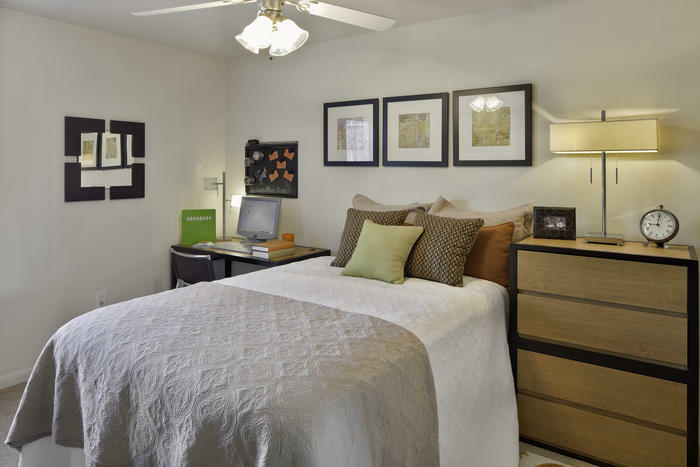 We do individual leasing meaning you are just responsible for your bedroom which really helps if you don't have roommates currently in mind. 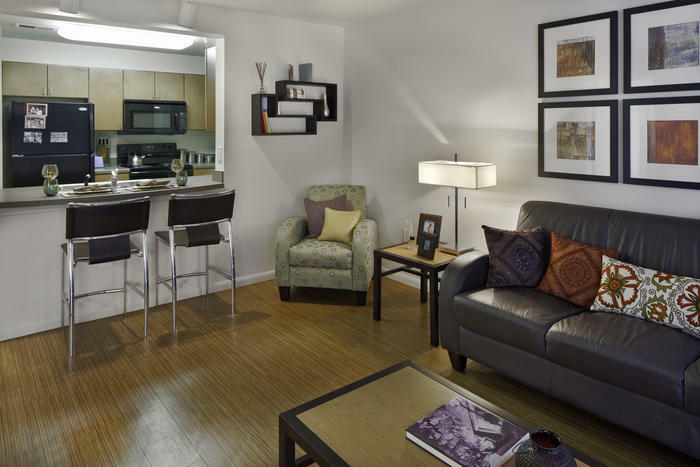 Our leases start on August 23rd, with limited short term lease options available. 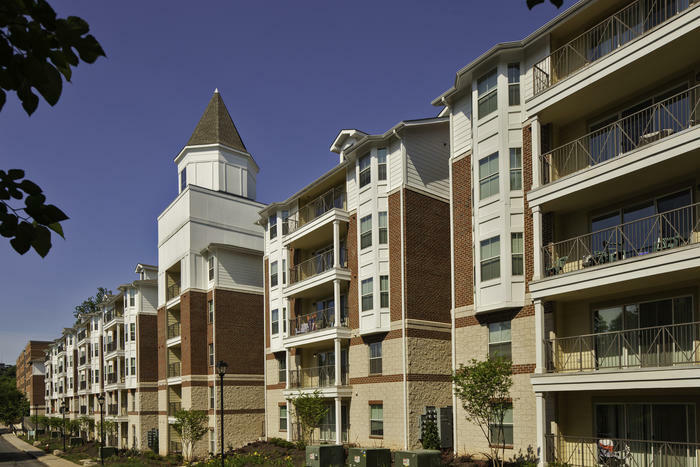 You can also visit our website at www.grandmarcuva.com to see 3-D floor plans and some of the amenities we have here on property. In addition, you can lease online at www.grandmarcuva.com by clicking “Lease Online”. 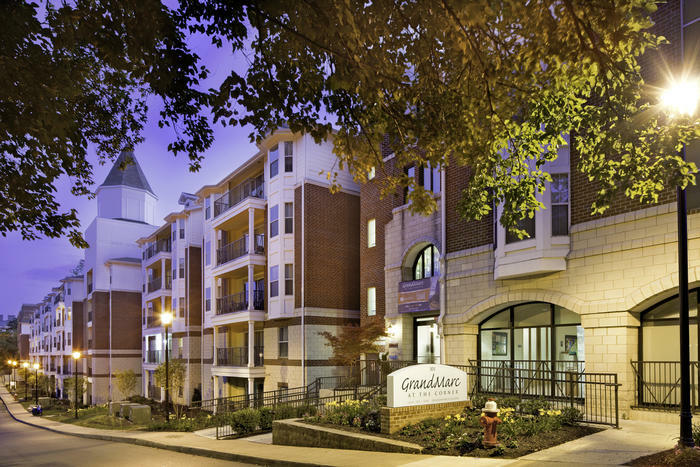 GrandMarc at The Corner Student Apartments provides the convenience of a campus location and the amenities of a private luxury apartment community. 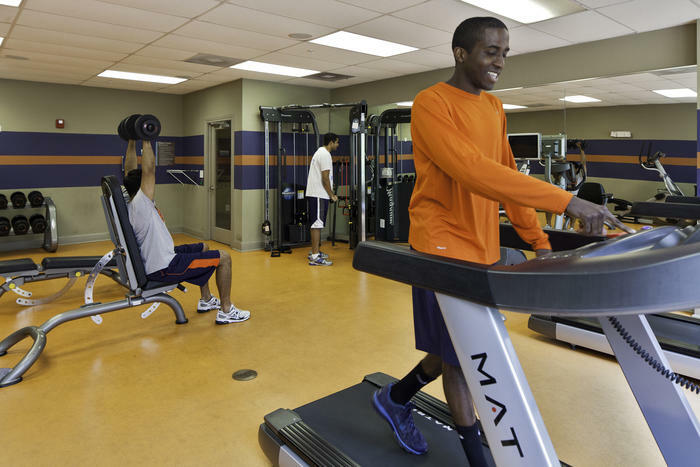 Check out what we have to offer and become a part of the hottest student community at UVA. We are now leasing for 2019. Come check us out! 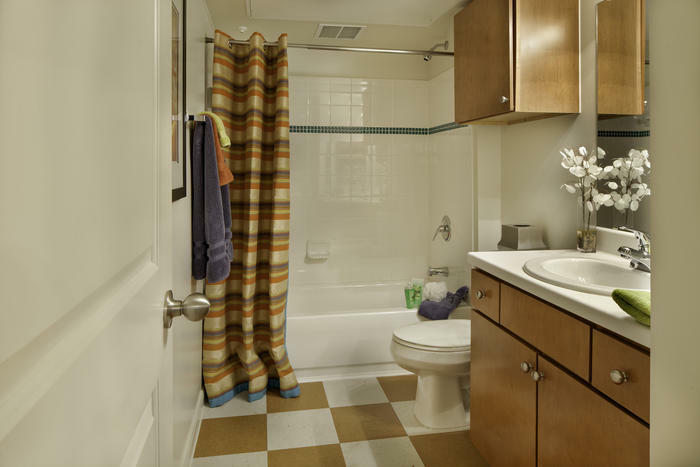 Find everything you'll need to maximize your time and comforts in our apartments with fully furnished options, individual leases (lease is per bed, prices listed above are PER PERSON), private baths, a washer and dryer in each unit and gourmet kitchens.